The decree known, simply as AI-5 and enforced from 1968 to 1978, was the ultimate human rights tragedy in twentieth-century Brazil. Imposed by the military dictatorship that reigned from 1964 to 1985, it closed down the National Congress, established censorship of the press and cultural activities, suspended habeas corpus and institutionalized torture. 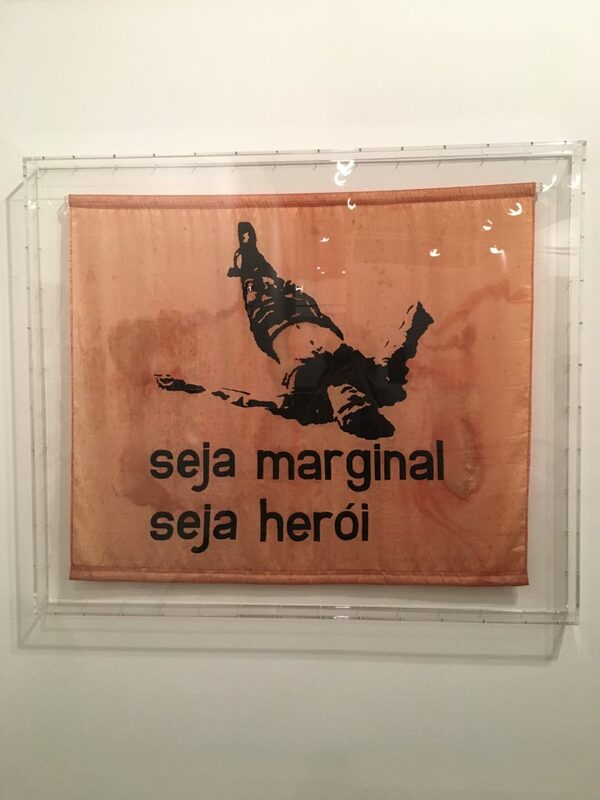 As musician Caetano Veloso puts it: “Everything was heightened by the instinctive rejection of the regime unifying the artistic class around a common objective: to oppose it.” No wonder Helio Oiticica’s 1968 banner in cheap, silky fabric black silkscreened with the words “Seja marginal, seja herói” (Be an Outlaw, Be a Hero), showing the body of an outlaw stretched over the pavement after being shot by the police, became the motto of the Brazilian counterculture to this day. This is no ordinary art show. 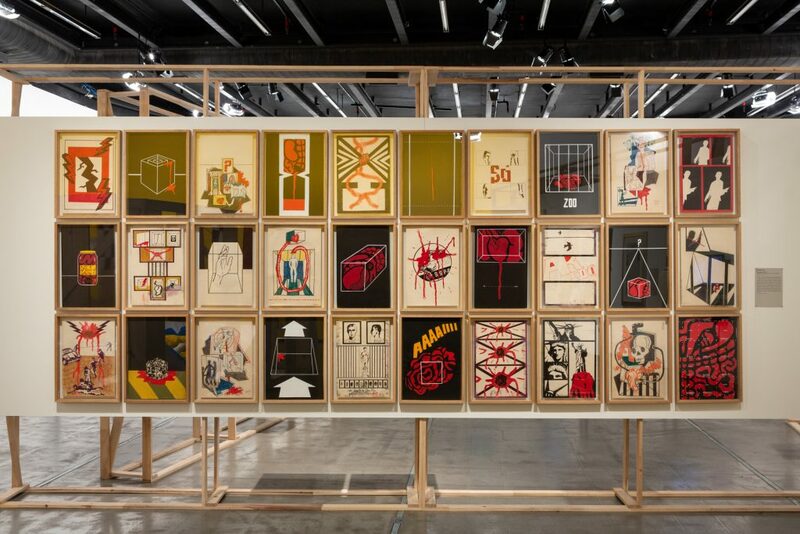 It is by far the most political group exhibition we have seen in Brazil since the 1960s. It breeds thinking and, right now, that is a good thing. Visitors old and young silently take in the information, while others avidly share their personal experiences. In-house curator Paulo Miyada and a large team coordinated the three-hundred items. 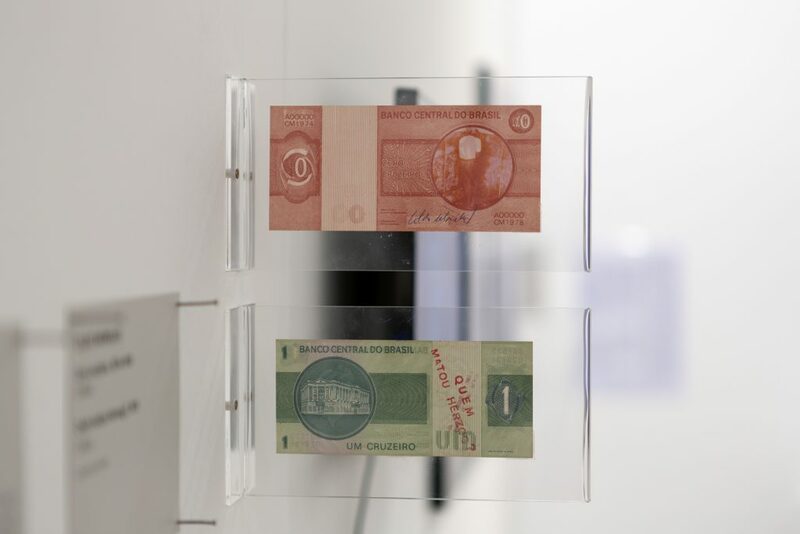 They combined original artwork, documents and censored books; videos of interviews with artists sharing their experiences, among them Carlos Zilio and Claudio Tozzi; as well as pioneering films of the Cinema Novo (New Cinema) such as Glauber Rocha’s “Cancer” (1968-1972), “O Bandido da Luz Vermelha” (The Red Light Bandit, 1968) by Rogério Sganzerla and the celebrated “Macunaíma” (1969) by Joaquim Pedro de Andrade to name a few. Also on show are the original notes on the film cuts carried out by the censorship division of the Federal Police from 1968 to 1984. Before our interview, Miyada disclosed that “It was the most burdensome collective show I have ever organized. The feedback has been very intense.” After taking in this deeply emotional experience on my second visit, the message that stayed on my mind (and in my heart) was best expressed on Ana Bella Geiger’s 1974 series of drawings, Situações-Limites (Limit-Situations): “A imaginação é um ato de liberdade.” The imagination is an act of liberty. Many from my generation have stories to tell about fear and censorship—teachers being dragged out of university by police, parents being arrested and beaten, close friends tortured. My cousin was tortured even though her father was a navy commander. When she was released, my parents hid her in our home, supposedly a safer place since my dad worked for a European multinational. That did not stop machine-gun-armed police from searching our house when they found out the family who had lived there prior to us had a daughter in the underground guerrilla—all this because both families shared a common surname. In 1969 in Rio, a friend’s sister, daughter of a left-wing senator, participated in the kidnapping of Charles Elbrick, the American ambassador to Brazil… Backed by the CIA, Latin America’s far right saw all students, artists, journalists and intellectuals as rebels spreading the seeds of communism in the continent. Everyone was guilty before proven innocent. To this day, you still find mothers who have yet to bury their children. At the entrance of the exhibition, a recording of a somber male voice announces: “Dark weather. Suffocating temperature. The air is unbreathable. The country is being swept by gale-force winds. In Brasilia, 38 degrees centigrade…” The sound installation by Lula Buarque de Hollanda reproduces the precise words in the weather box on the cover page of the Jornal do Brasil edition of the first official day of the AI-5: December 14, 1968. It was how the newspaper editor, the brilliant intellectual Alberto Dines (1932-2018), outwitted the censors on Day 1 of the state of exception. From then on, two censors installed in the newsroom would peruse every edition before the paper headed to the printers with their signed authorization. 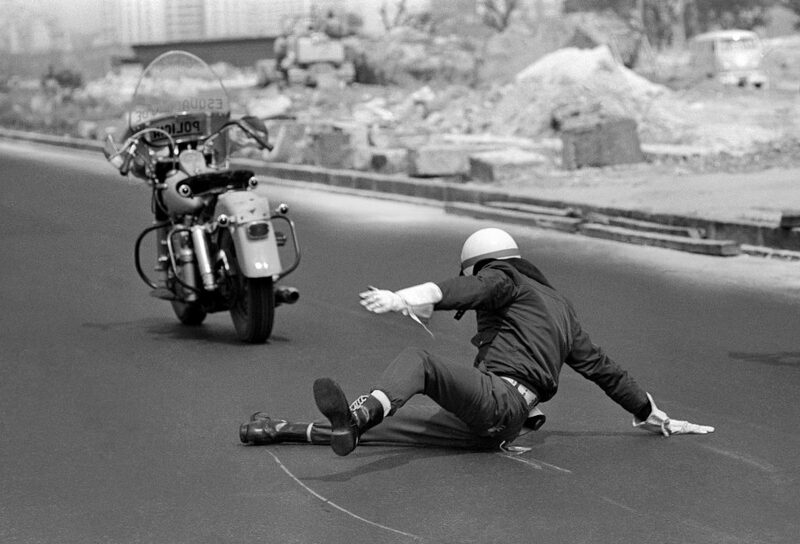 The lens of photographer Evandro Teixeira, who was from the Jornal do Brasil team all of his professional life, captured the key events of the military coup since its onset in the wee hours of April 1, 1964, in Rio. Disguised as an “official” photographer, he entered the fort where the last meetings were being held before General Castelo Branco announced the nation was under military rule. His lens witnessed firsthand Day 1 of the authoritarian regime in Latin America’s largest country. Four years later, he captured the events of June 21, 1968, known as Sexta-feira Sangrenta (Bloody Friday), that would eventually lead to AI-5 in December that year: “It was pure terror, you had to be aware of the danger you were up against like in war. I had to capture that unbelievable brutality so I put myself at risk. There was no time to elaborate a frame; you just had to keep on shooting.” The ten-hour confrontation between protesters and police resulted in seven dead and twenty-three bullet wounded. Paulo, when were you born? Do you have any personal memory of the period of our military dictatorship? What is your personal interest in the period? I was born in 1985, a few months after the official ending of the military rule. Fortunately none of my family members suffered any direct impact of the authoritarian government. 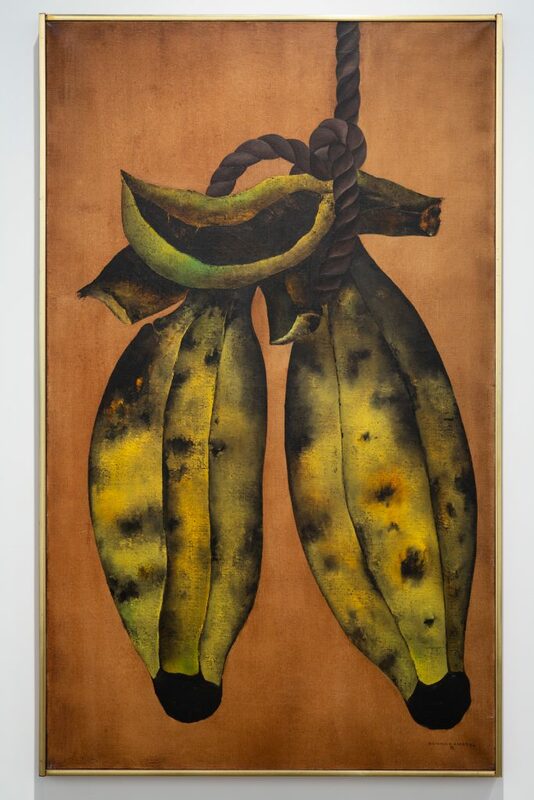 My studies of art history and Brazilian politics sparked my interest and concern in the comprehensiveness of the social, humanitarian and cultural effects the twenty-one military dictatorship had in Brazilian society. How did the idea of the AI-5 exhibition come about? In July 2017, Ricardo Ohtake [president of the Tomie Ohtake Institute] and I decided to organize an exhibition that would look into the AI-5 [Institutional Act Number Five], imposed on Brazilian society through the arbitrariness of the military regime fifty years ago bringing about repression, censorship and violence. It was imperative to look back into this historical event since the nation has witnessed since 2017 a wave of authoritarian censorship and attempts by the government to censor some of the country’s cultural production. At the start of 2018, we began looking for works, ideas and initiatives born from the tension and anguish of having one’s own opinions criminalized by censorship and repression. Ricardo Ohtake, it seems, experienced an episode during the regime. Can you share it? From 1964 to 1968, he was enrolled at the FAU-USP college of Architecture and Urbanism. In the university’s politically heated environment, he was elected director of the student’s association and worked with teachers identified as being affiliated with the Communist Party as well as students involved with the left. Although he was not affiliated with any of the leftist movements, he had friends like Antonio Benetazzo, an artist who had studied at FAU-USP and founded the Popular Movement for Liberation. Because of these connections, Ricardo was blacklisted by the navy, the police, and Operação Bandeirante (OBAN), the division responsible for arresting him in 1971 interested in Benetazzo’s whereabouts. The mere existence of these documents was enough to deter him from becoming a teacher at FAU-USP years later. In 2013, the Committee of the Truth made public that certain deans sent veto lists to the college boards with names considered subversive. Unaware of this, one of these lists eventually led to Ricardo’s employment being denied. This is but one case, allegations like these, that people were totally unfamiliar with, that changed thousands of lives forever. Is it true that only a few companies sponsored the exhibition due to its theme? I also heard that since the exhibition was low on funds the catalog will be published through crowdfunding. So in this specific exhibition ITO did not receive any public funding? Indirectly, yes, because the fixed costs of the institute are provided by the fiscal incentive legislation, however directly to the AI-5 exhibition, no. How do you analyze the cultural production during the regime? The dominant issue in the show is: How can I speak out when nothing can be said? One notices that the answers vary throughout the two-decades-long dictatorship [1964-1985]. 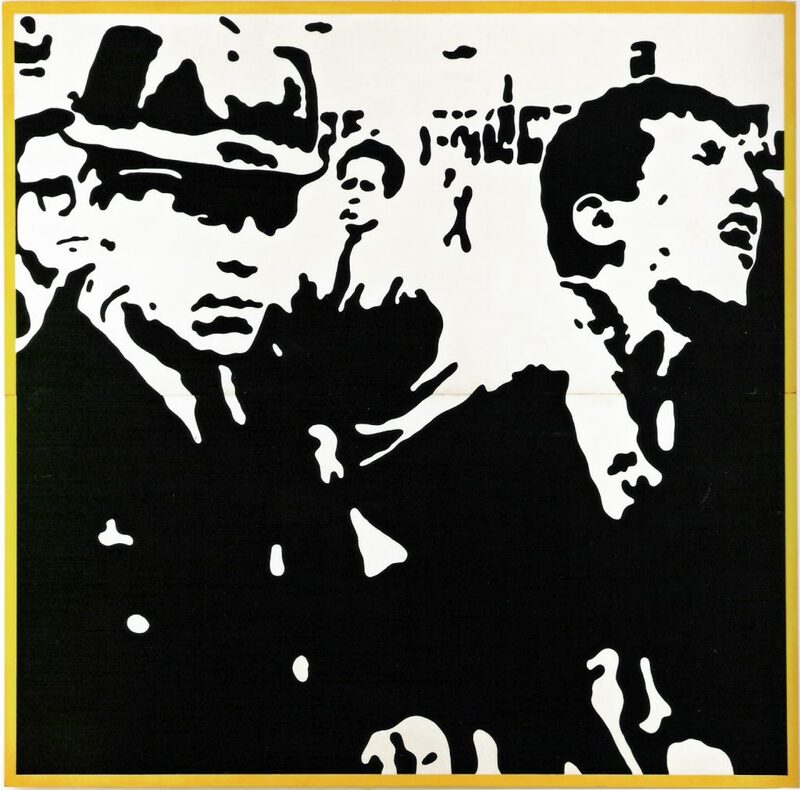 As time went by, traditional strategies of political engagement and the hardening of the dictatorship were tackled in different ways by the generation of the 1960s counterculture. The result is a cultural production distant from the classical patterns of collective organization: the manifest, the party and the program. What came out was the idea of the “opinion,” a word that became a banner and was adopted as title of music shows, art exhibitions, cultural fairs as well as a theater company and a newspaper. An opinion is an expression motivated by an ethical compromise more so than an affiliation to a party, it is expressed by the individual spontaneously in an environment open to collective collaboration. It is a cry that rises up in the heat of the moment. Following December 1968, the official AI-5 repression strategies criminalized private opinion and free speech was suspended. The authoritarian decree demolished the poetic and ethical foundation of the 1960s production. It is no surprise that at the end of the decade the works became borderline artworks: ends of lines, rupture points, absurd works and expressions of farewell – the death of opinion. In 1969 to 1971, came about what is known as “guerrilla art,” an answer to the restricted environment with its resources employed in clandestine resistance against the regime. When those involved in the urban guerrillas were arrested, exiled, tortured and murdered, the analogy between art and guerrilla became unsustainable. 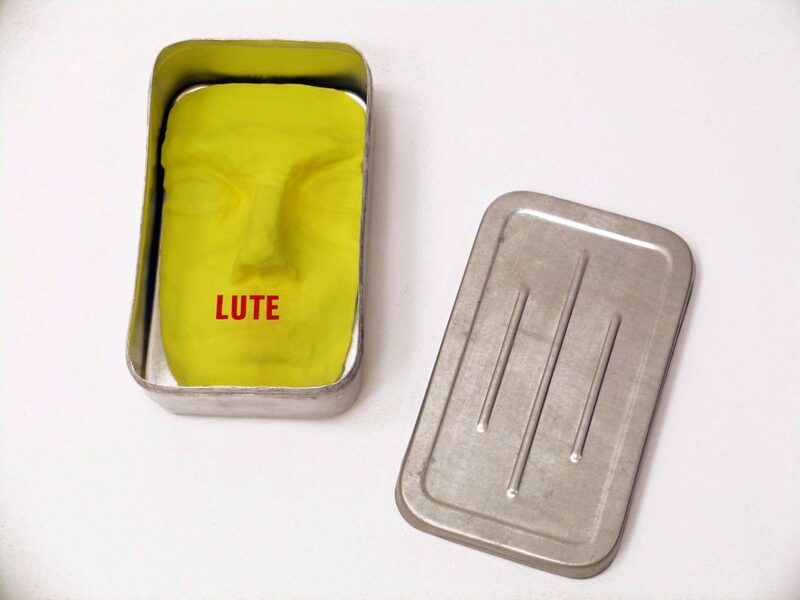 In the 1970s, alternative forms of expressions appear, many of them clever ways to avoid censorship. Some of these circulated in the underground network and incorporated conceptual codes and tactics that were not picked up by the censors. 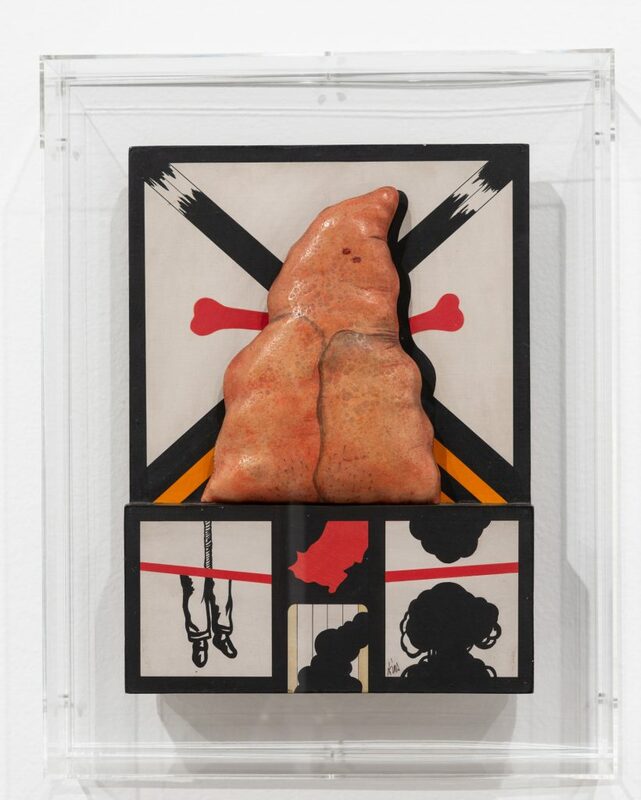 Other works were non-verbal experiments that expressed the will to keep on living. We know many of the artworks in this period were discarded. People were scared, works got lost, were hidden or disintegrated simply because they were made with ephemeral materials. So how did you track them down? Initially, I imagined an exhibition based only on works that had been in some way censured and/or partly destroyed in the ten-year period of the AI-5 [1968-1978]. 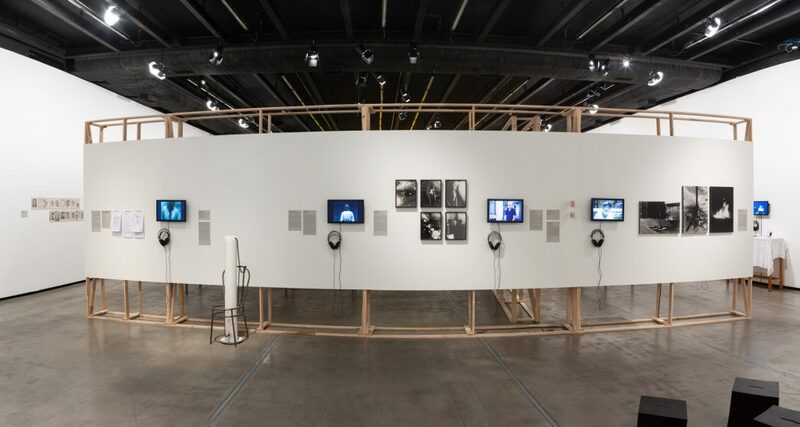 In the specific case of the works directly censured by the regime, the point of departure were the sources of researcher Caroline Schroeder, who collaborated in several texts and helped us select documents related to the international boycott of the São Paulo Bienal of 1969. In view of all this, I contacted the artists to ask them to tell us about their memories from the period. Some of these testimonials were videotaped and are being showed for the first time. We borrowed works from artists and collectors and found out many works had been destroyed, lost or left unfinished. So we decided to combine two resources: reproduce part of the enormous amount of documentation published in the period and employ alternative means to exhibit the works. 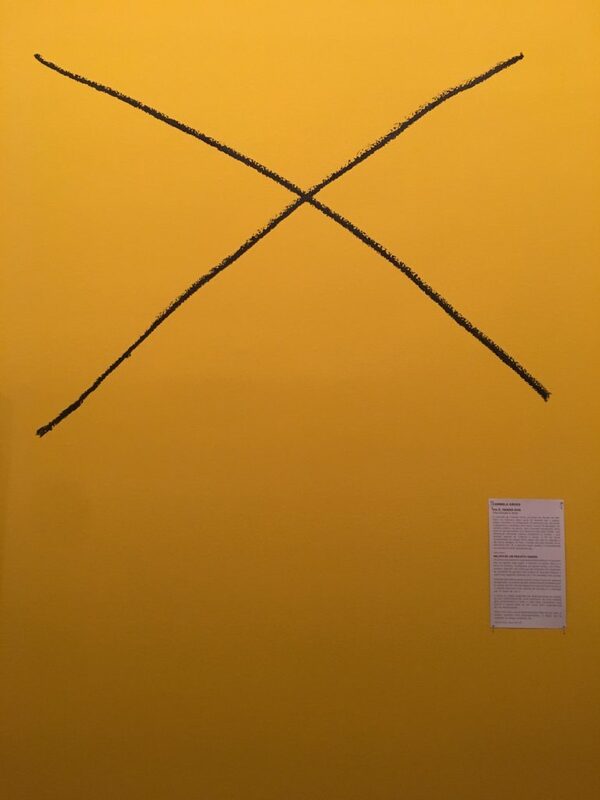 The two most extreme examples were probably that of artist Carmela Gross, who in the absence of a project produced in 1968/1969, drew instead a large X on the wall; and Cybèle Varela, whose work had been submitted to the São Paulo Bienal of 1967, then censored and destroyed, and now was reconstructed by the artist herself and exhibited for the first time. One of the highlights is the artist Carlos Zilio, who was incarcerated for two years and created a series poignant drawings in jail. 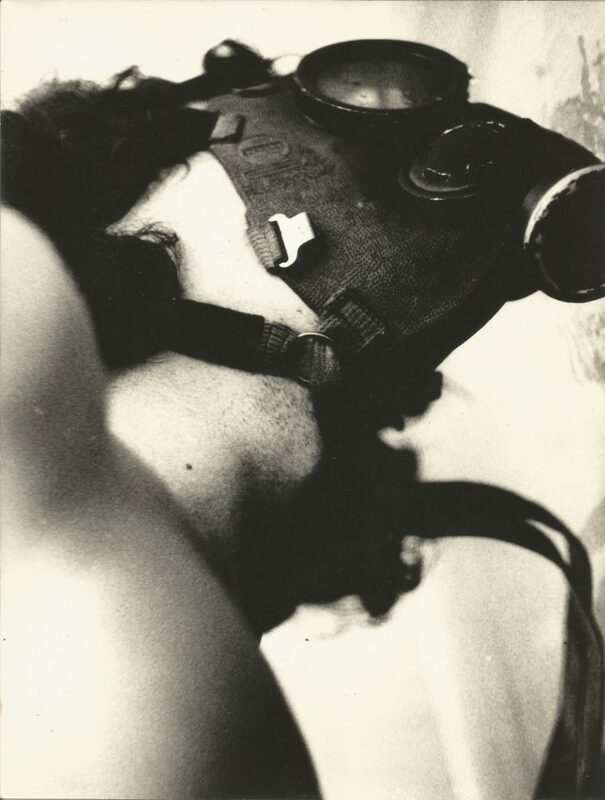 Zilio was one of the exponents of the New Figuration in Brazil; he brought to Brazilian art an experimental contesting narrative that he showed in important collective exhibitions of the period: Opinião 66 (Opinion 66), Propostas 66 (Proposals 66) and in 1967 Nova Objetividade Brasileira (New Brazilian Objectivity). 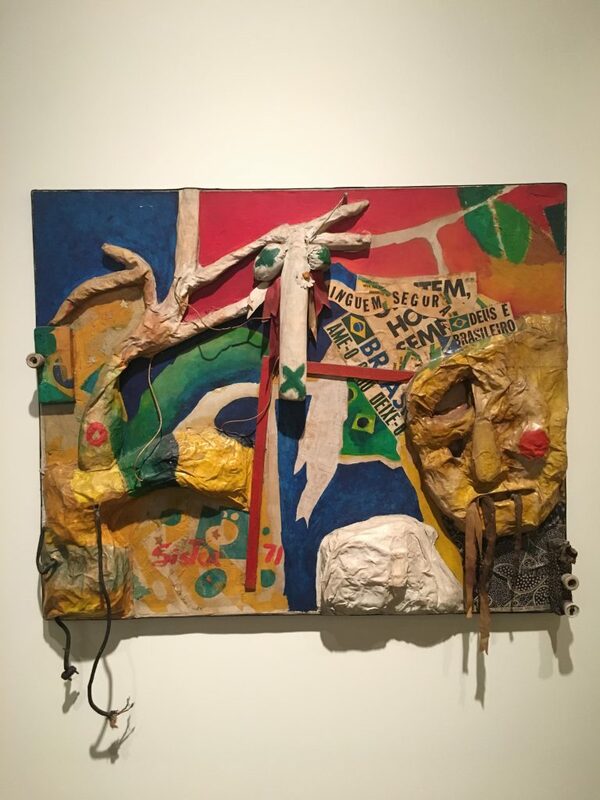 At the end of 1967, the artist radicalized the social, political and communicational vocations of his art to the point he abandoned everything to dedicate himself solely to fight the regime, first with the student movement, then with the urban guerrilla. Living as a clandestine operative, Zilio was shot three times in conflicts with military officials in 1970. During his two years in jail, he got back to drawing again using simple materials his family brought him. His return to art reunites the visual principles of the New Figuration, with predominance of the colors black, white, yellow and red, with a graphic treatment of the image and the composition structured by heavy lines, geometric forms and elements following an isometric perspective. In this impacting work, with a syntax originally developed for the free expression of critical ideas, emerges a prison log with hourglasses, boxes stained with blood and agonizing cries. It is the ultimate rupture of the esthetic and political project of a generation. Apart from Zilio, who were other artists who were jailed, tortured, exiled and eventually murdered by the military dictatorship? Would one of the extreme examples be Ricardo Ohtake’s friend, artist Antonio Benetazzo? 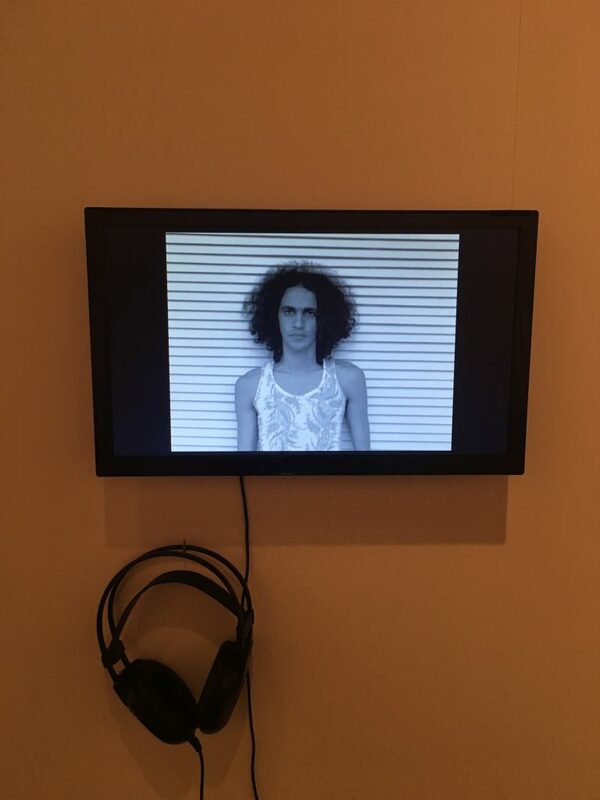 We have not had the time to conclude the extensive list of artists who underwent some sort of violence perpetrated by the State, but we can highlight among those in the exhibition: Sérgio Sister, Antonio Benetazzo, Claudio Tozzi, Carlos Pasquetti and Paulo Bruscky. Benetazzo was a militant of the Brazilian Communist Party. In 1969, when he broke up with the party and aligned with the National Liberating Action (Ação Libertadora Nacional – ALN), after being jailed and with the growing repression in Brazil, he fled to Cuba to get political training. There with other militants, he founded the Movement for Popular Liberation (Movimento de Libertação Popular – Molipo). Back in São Paulo in 1972, the State police surprised him in the house of militant Rubens Carlos Costa. He was taken by the Brazilian intelligence to the DOI-CODI (Department of Information Operations – Center for Internal Defense Operations), the jail for political prisoners where he was violently tortured and killed. His murder was so brutal that a fictitious official report was produced attributing the cause of death to a tragic truck crash. In the exhibition we show an unfinished collage he made in the year of his murder. 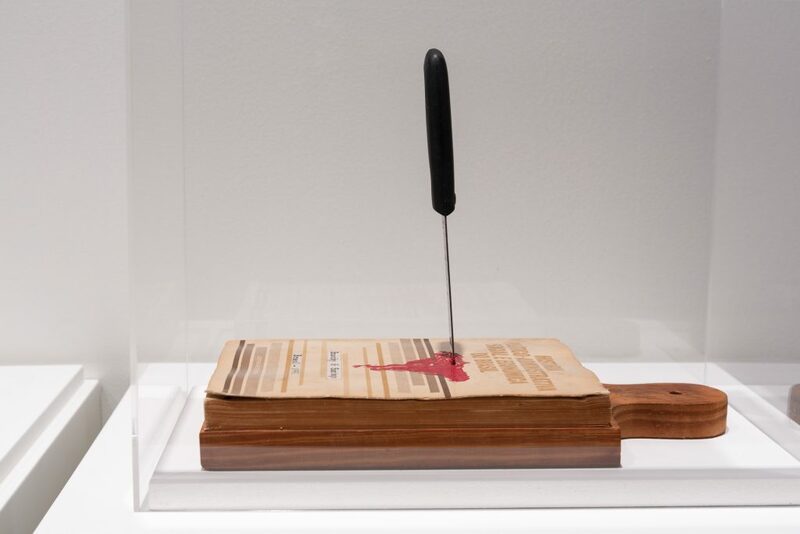 Can you comment on the powerful work of Cildo Meireles? Cildo Meireles’ “Tiradentes: Totem-Monumento ao Preso Político” (1970) answered two questions: how to make Brazil think about the unpossessed and the marginalized, and how to transform fear and death into a tool of art, not as a metaphor but as a fact. 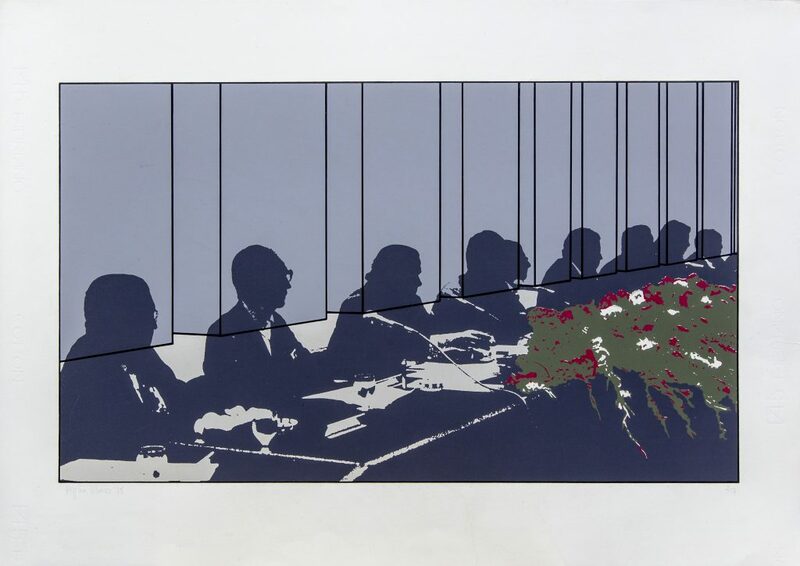 When invited by art critic Frederico Morais to participate in a string of interventions in the surroundings of Palácio das Artes of Belo Horizonte in the museum’s opening in April 1970 for the iconic exhibition “Do Corpo à Terra” (From Body to Earth), Cildo reflected on the military regime’s symbolic exploitation of Tiradentes (1746-1792), the utmost symbol figure of the nation’s fight for freedom brutally killed by the Portuguese crown in Brazil’s colonial period. Cildo witnessed the cynicism of the military regime announcing Tiradentes as the patron of both the nation and its military police at the same time its dictatorial government butchered thousands of young people in their search for freedom. Mimicking the death of Tiradentes, Cildo then created a metaphorical street square with a white sheet with a pole at its center with a dozen live hens attached to it and set the scene on fire for all the guests to see. To this day it remains one of the most powerful images in Brazilian art. Another outstanding artist with a very powerful political statement is Artur Barrio. To wrap up, what is the legacy of the AI-5 exhibition now at this day and age? Not an easy answer… Whatever the outcome of the presidential dispute, it is plain to see that something very serious is going on when a substantial part of the population is nostalgic of the dictatorship that jailed, tortured, exiled and executed thousands. A period when over 300,000 citizens were blacklisted and followed by the police in their own country, when censorship was installed and self-censorship became the norm. Can these things become the norm once again? For how long? With what reach? Even in the most somber environment, the example of the artists of that generation showed us we must confront vague ideas with clear attitudes in order to defend the ideals of freedom. For such, it is vital to cultivate our collectiveness and create meeting spaces to exchange experiences and ideas that contribute to reflect on the present and give a broader view of history aiming at another horizon in the future. Anna Bella Geiger, Anna Maria Maiolino, Antonio Benetazzo, Antonio Dias, Antonio Henrique Amaral, Antonio Manuel, Aracy Amaral, Artur Barrio, Augusto Boal, Aylton Escobar, Bené Fonteles, Caetano Veloso, Carlos Pasquetti, Carlos Vergara, Carlos Zilio, Carmela Gross, Chico Buarque, Cildo Meireles, Claudia Andujar, Claudio Tozzi, Collective (Ana Prata, Bruno Dunley, Clara de Capua, Deyson Gilbert, Janina McQuoid, João GG, Leopoldo Ponce, Mauricio Ianês, Pedro França and Pontogor), Cybèle Varela, Daniel Santiago, Décio Bar, Décio Pignatari, Desdémone Bardin, Evandro Teixeira, Francisco Julião, Frederico Morais, Gabriel Borba, Genilson Soares and Francisco Iñarra, Gilberto Gil, Glauber Rocha, Glauco Rodrigues, Guga Carvalho, Hélio Oiticica, Ivan Cardoso, Jo Clifford, Renata Carvalho, Natalia Mallo e Gabi Gonçalves, Jorge Bodanzky, José Agrippino de Paula, José Carlos Dias, José Celso Martinez Corrêa, Lula Buarque de Holanda, Marcello Nitsche, Marcio Moreira Alves, Marisa Alvarez Lima, Mario Pedrosa, Matheus Rocha Pitta, Mauricio Fridman, Nelson Leirner, Paulo Bruscky, Paulo Nazareth, Raymundo Amado, Regina Silveira, Regina Vater, Reynaldo Jardim, Ricardo Ohtake, Roberto Schwartz, Samuel Szpigel, Sérgio Sister, Vera Chaves Barcellos and Wlademir Dias-Pino. 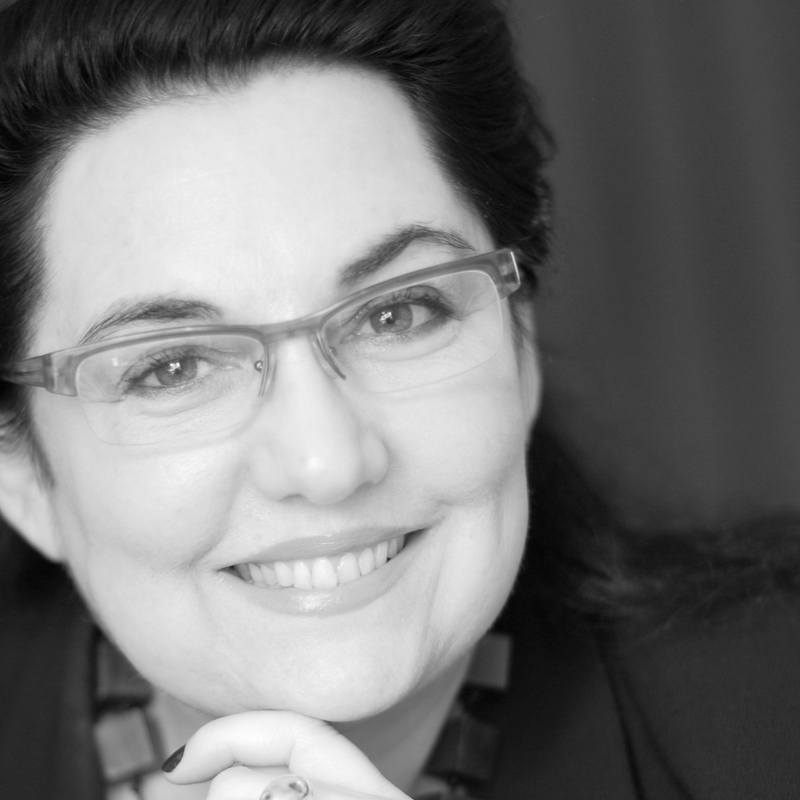 The curatorship had the contributions of researcher Caroline Schroeder; the Research Center of the Tomie Ohtake Institute (Carolina de Angelis, Luise Malmaceda, Priscyla Gomes and Theo Monteiro); the collaborations of Alexandre Medeiros, Fernando Oliva, Galciani Neves, Paulo Cesar Gomes, Pedro Borges and Izabela Pucu, coordinator of the six nucleus of the exhibition.